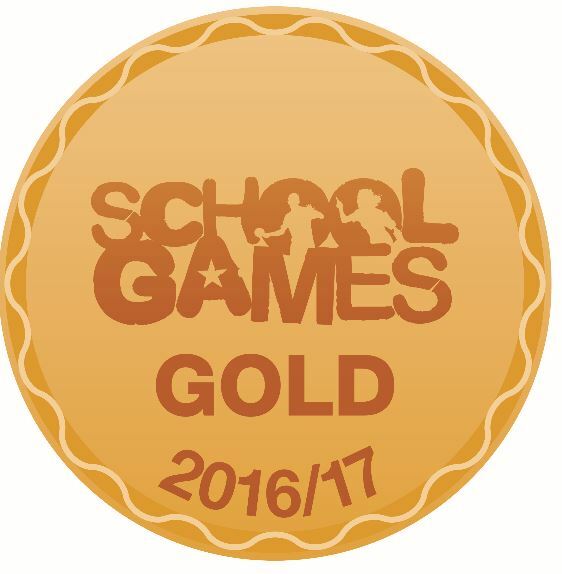 Sainsbury’s School Games (Gold) Heathfield has been recognised for its commitment to and development of competition, school sport and physical education. We develop Y5 Sport Ambassadors to work with our Sports Coach at lunchtime and afterschool clubs. We currently have over 30% of children accessing afterschool sport activities. Food for Life Bronze Awarded to Heathfield on 1st July 2016 for our efforts in growing produce for the kitchens to use at lunchtime and also broadening the children’s understanding of where the food on their plate comes from. 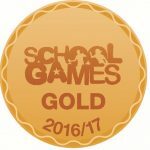 Learning Outside the Classroom This newly gained award recognises the importance Heathfield places on learning beyond the classroom walls. We integrate LOtC into the life of the school, and there is a commitment to developing LOtC to enrich the learning of pupils. Each week a variety of opportunities are presented to the children. Heathfield is one of only 2 schools in Nottingham to have the LOtC mark. 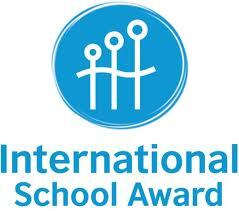 International SchoolsThe International School Award is an accreditation scheme for curriculum-based international work in schools.The scheme provides recognition for teachers and their schools working to instill a global dimension into the learning experience of all children and young people. 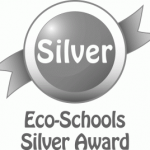 Eco-Schools Eco-Schools is an international award programme that guides schools on their sustainable journey, providing a framework to help embed these principles into the heart of school life. Drug Aware Being a ‘DrugAware School’ means you are safer, smarter and better prepared to address drug and alcohol issues if they arise and are working together to tackle the harm that drugs and alcohol can present. Healthy Schools National Healthy School status requires schools to meet criteria in four core themes. These criteria relate not only to the taught curriculum but also to the emotional, physical and learning environment that the school provides. There are a number of specific actions that schools need to take if they are to be recognised as Healthy Schools.